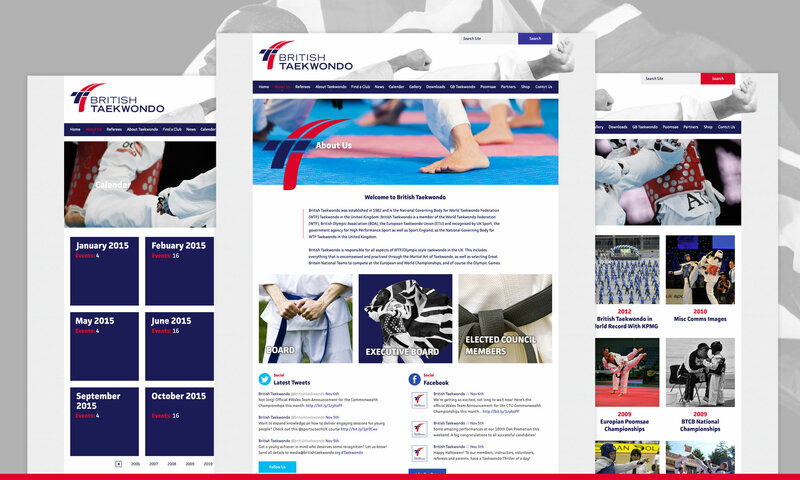 British Taekwondo is the National Governing Body for the World Taekwondo Federation (WTF) Taekwondo in the United Kingdom who approached us to improve their online presence and to produce a site which could be managed by the team in-house. The team at Full Phat Design designed and developed the site with WordPress for the content management System element. 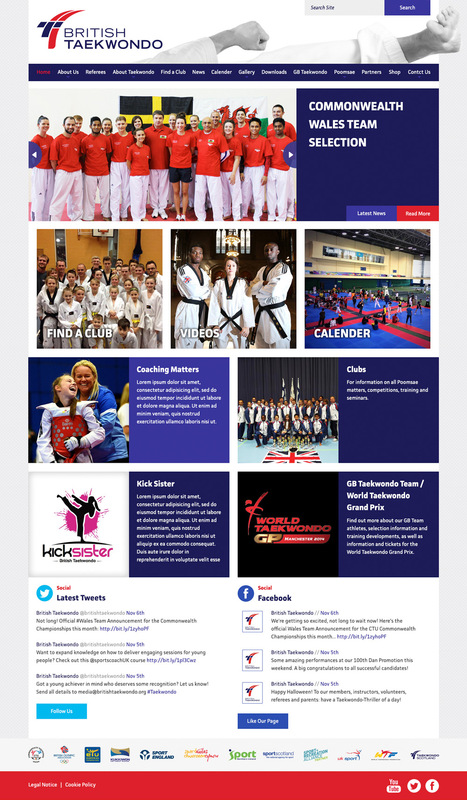 The new site now lives up to the success shown by the athletes at the Rio Olympics and provides a resource to carry the sport forward online.